GREAT post! 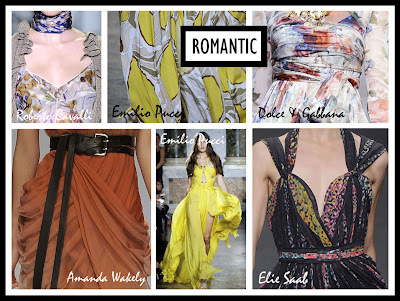 Love the collages and im drooling over that amanda wakely draped skirt and belt. This year im going more orange and brown. 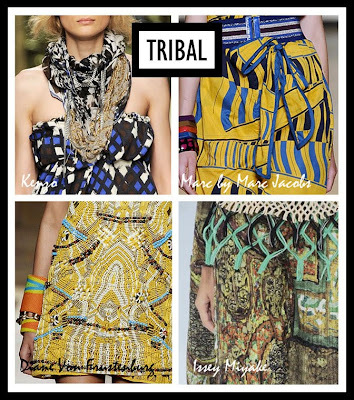 I think I want to look warm and exotic.. last year was so floral it was out of my comfort zone. And of course ill be adding color to all outfits with orange and turqoise acessories!! @Tali Thanks hun, I'm drooling over it too! Orange and brown sounds HOT, I think I want to be more exotic too :) haha! turquoise accessories sounds spot on! I'm visualising it in my head *dream land*. And, dont get me started on accessorize, I could spend forever in there! I think this spring/summer, I'll continue looking for classic pieces that suit me. I like wearing delicate white cotton/linen tops with jeans and metallic sandals. I also love blush pink and soft yellow - so I hope to find some items in these colours too. I'm also growing my hair longer this year, so I want to go for the whole "beachy" look with loose, long curls. I have to go and get some statement necklaces!!! I usually stay away from trends but this year I don't mind pushing the boundaries and getting some trendy items. Summer is en-route. . ,Yay. As usual, enjoyed the post! Those necklaces are amazing. 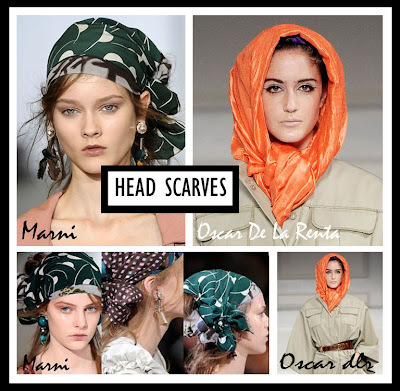 I Love head scarfs and chunky necklaces!!! So excited to bust them out for the spring!! If only it would stop raining ... then I can get my nice wooden wedges out too!! 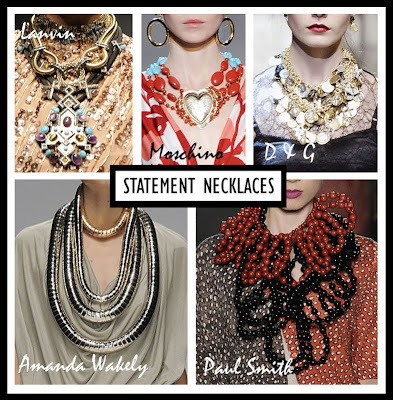 I totally love the Statement Necklaces.